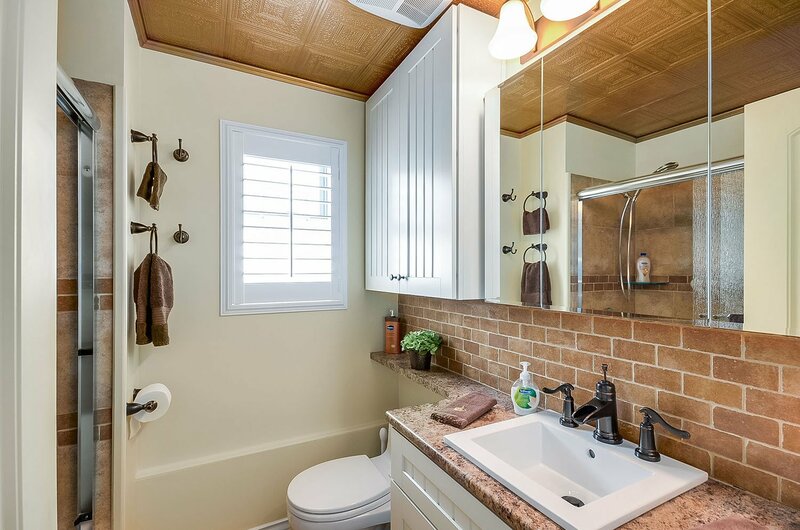 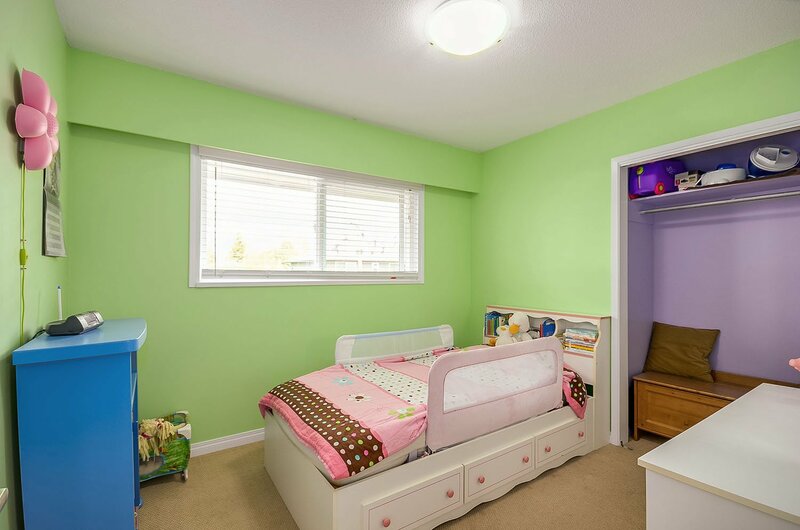 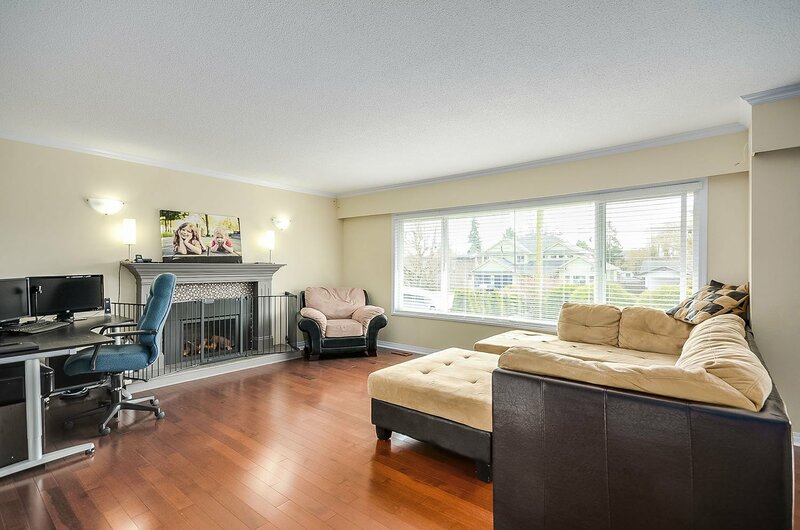 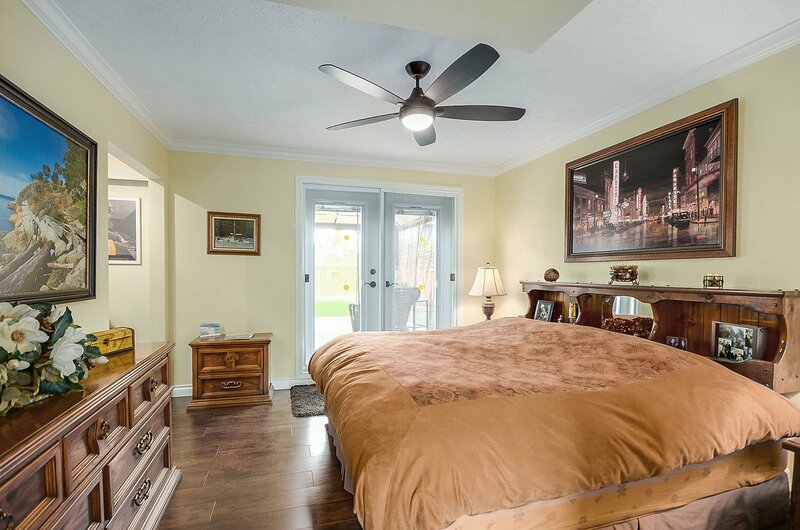 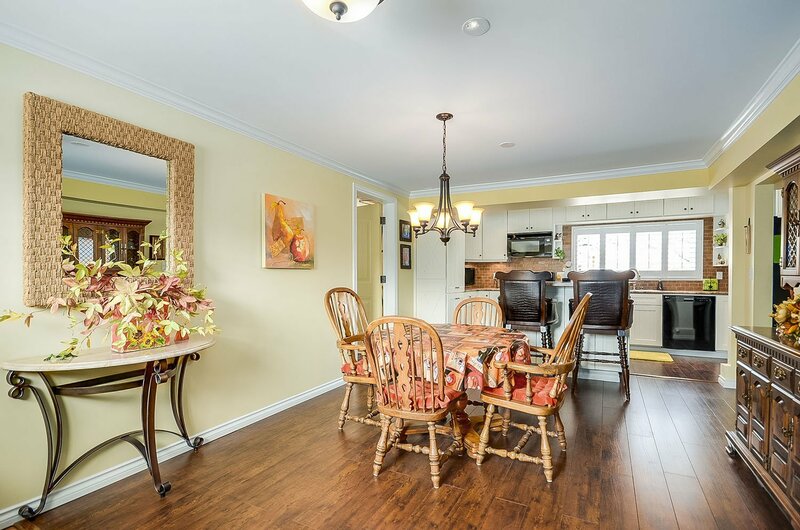 Luxuriously finished garden level LEGAL suite, perfect for Mom and Dad. 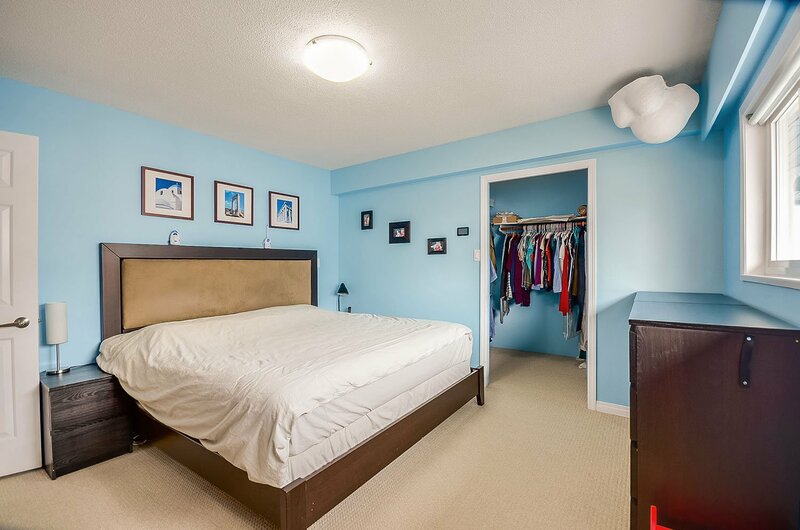 This 1 or 2 bedroom suite has been meticulously refurbished (over $65K spent) and boasts separate laundry room with oversized s/s sink. 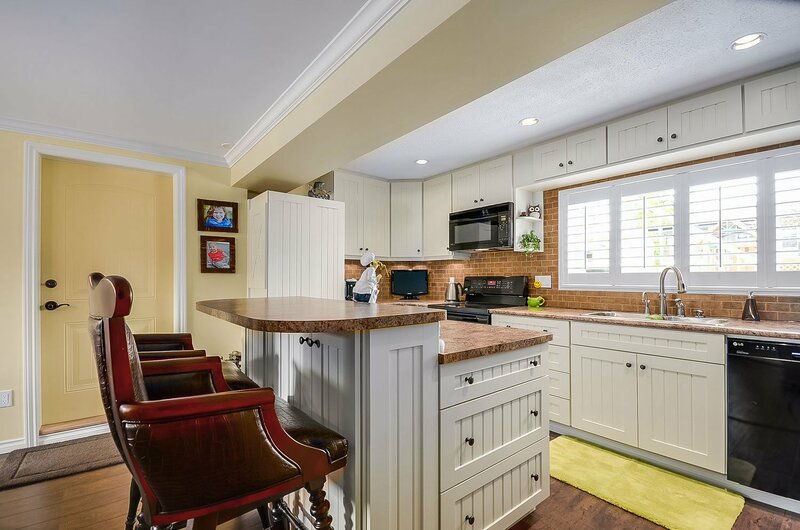 Designer kitchen includes high- end appliances, island eating area. 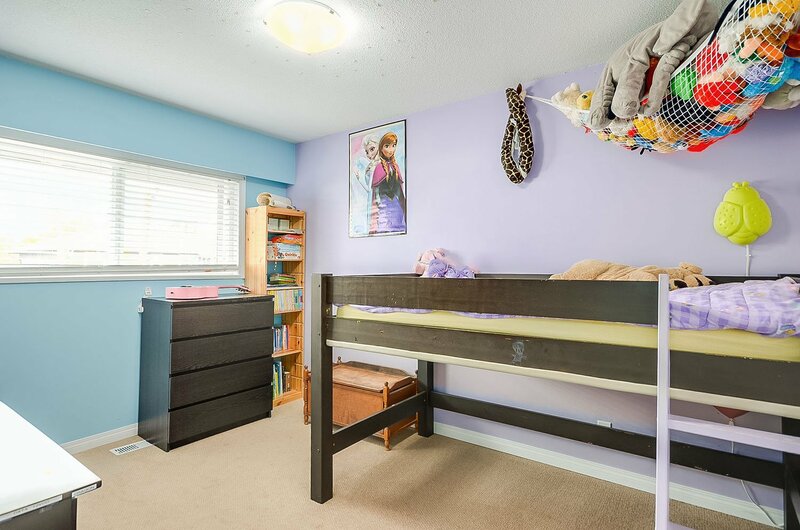 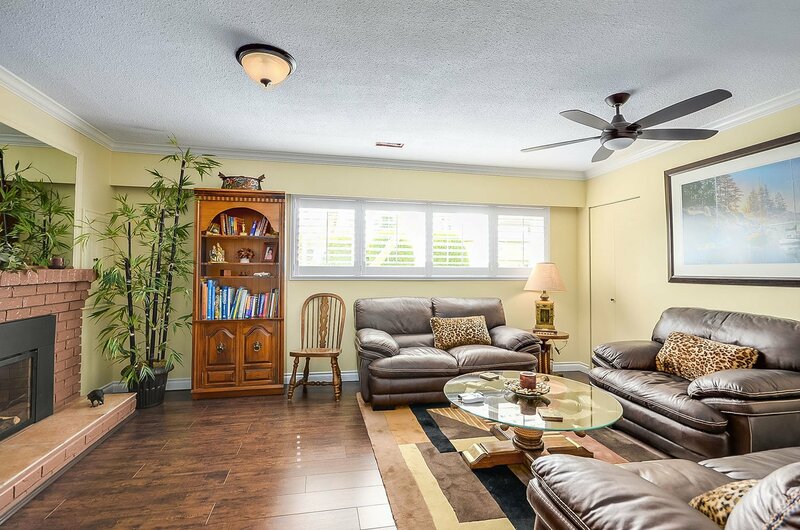 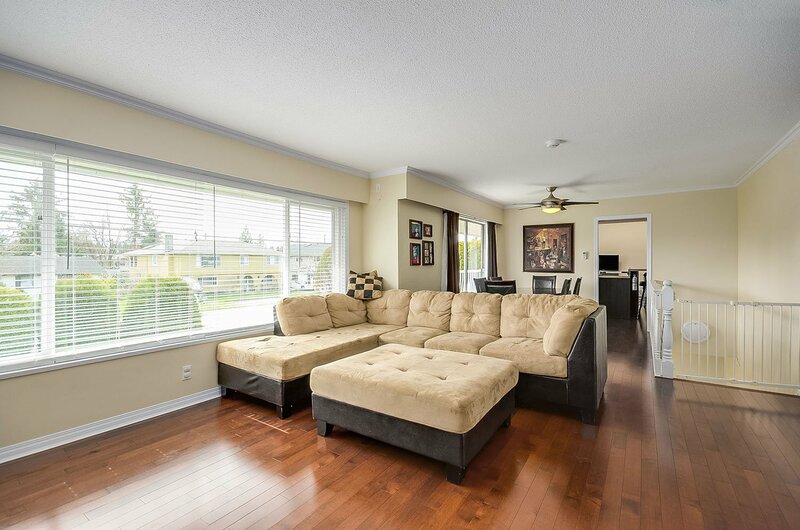 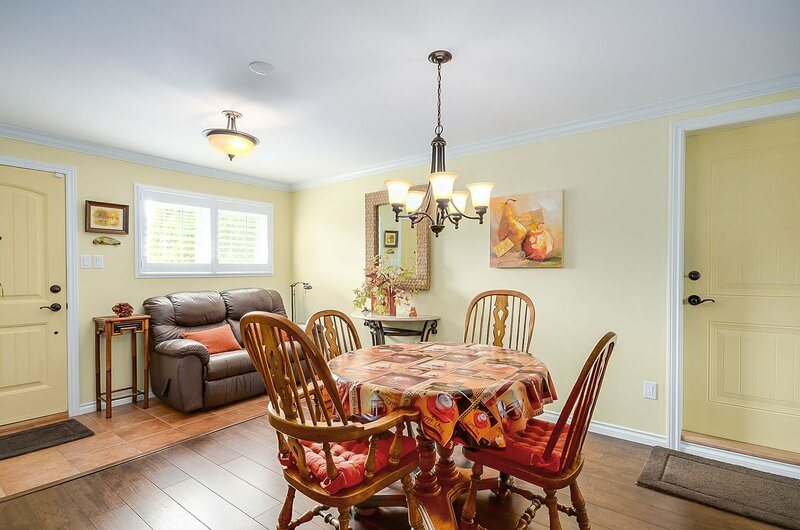 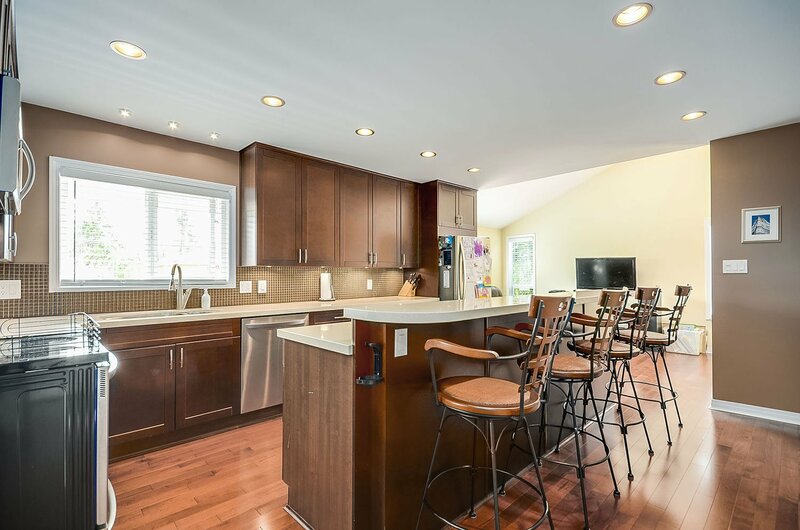 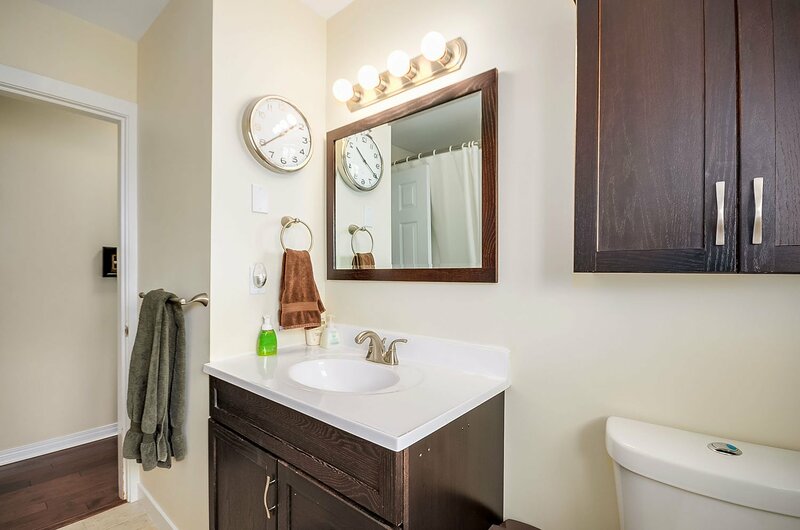 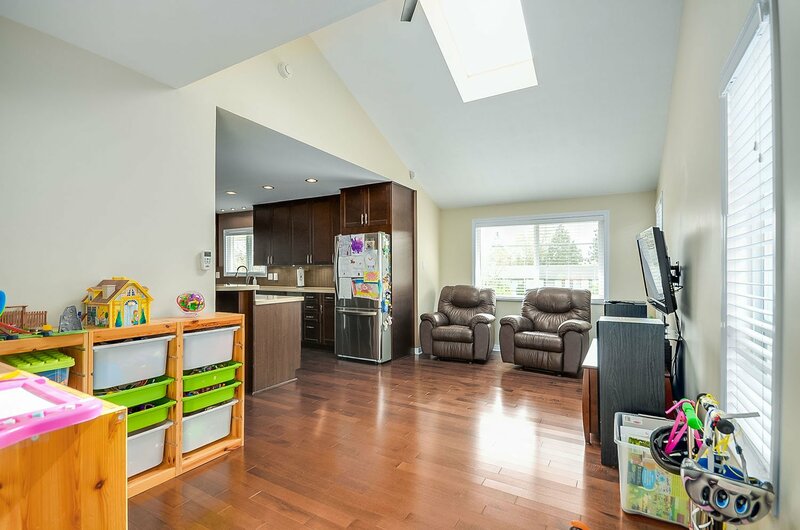 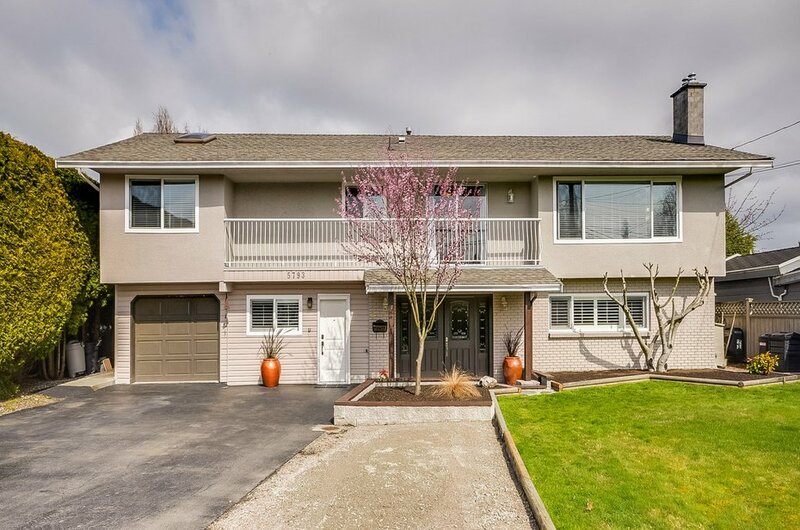 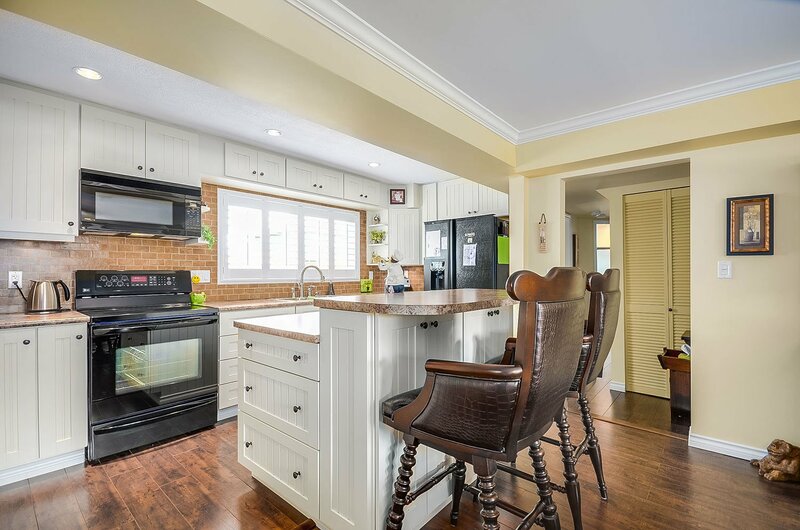 The rest of this Ladner, Hawthorne house has also been completely renovated with new kitchen and bathrooms, double paned windows, high-end maple hardwood flooring and new carpets throughout. 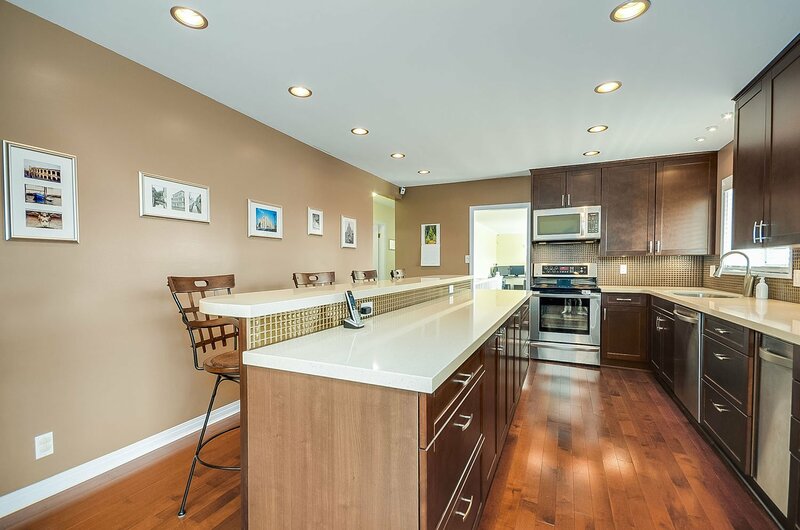 Gourmet kitchen has stainless steel appliances with Silestone countertops and large eating island. 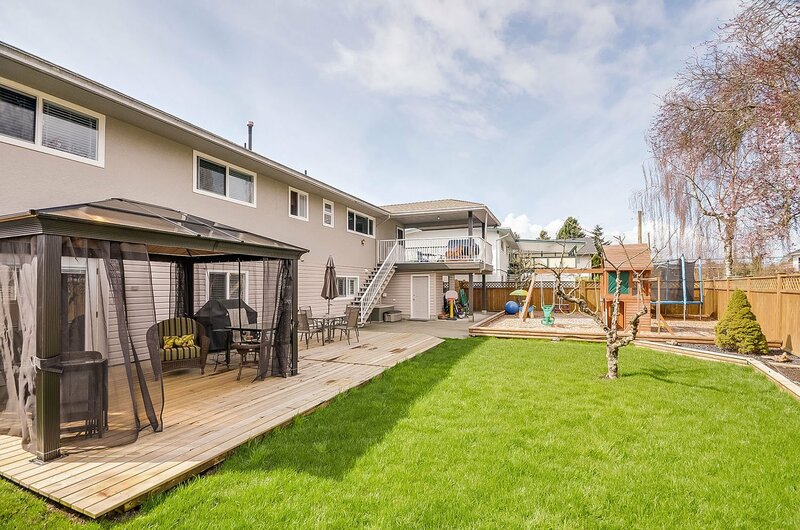 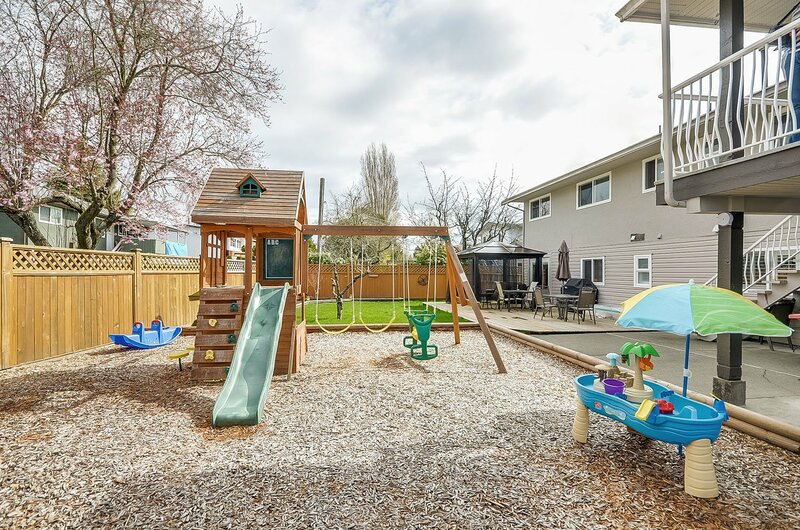 Huge back yard has large playground, new wooden deck with gazebo, and raised vegetable garden. 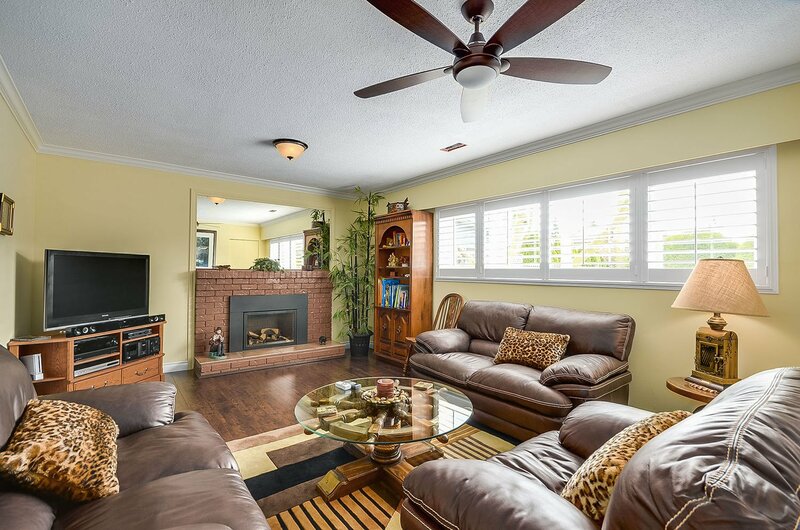 This is a must see, with so many improvements and added extras throughout!